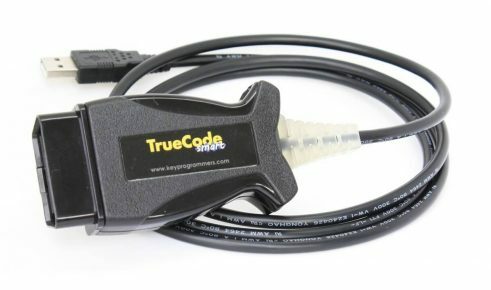 KeyProgrammers are known as a the company that has developed the TrueCode systems that help keep things simple and reliable for auto locksmiths. Designed to be plugged in and to work first time, every time, giving users peace of mind and reassurance when working in the field. The TrueCode Smart Programmer is one the latest systems from KeyProgrammers and is bringing convenience and reliability to the market. 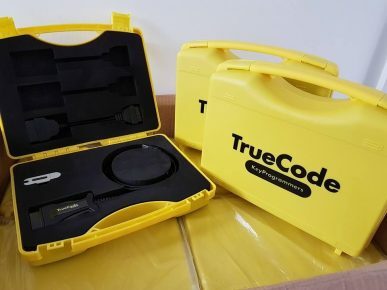 The original TrueCode system was known across the industry as a very reliable solution for many of the challenges an auto-locksmith faces on a daily basis. With the new upgrade to the TrueCode Smart, they are looking to further increase the reputation of the brand but also make it even easier to use and buy software for. A wide range of software is available to buy for vehicles from all over the world. KeyProgrammers are always working to craft new software for their TrueCode system. KeyProgrammers and TrueCode has been a recognisable brands at the top of the industry for a number of years. With the TrueCode Smart you can buy software whenever you need it, you are not locked into a contract and do not need to pay for tokens or credits. You just pay for the software you need when you need it, saving you time and money. This flexibility makes the product even more desirable especially as a back up to your main tools. 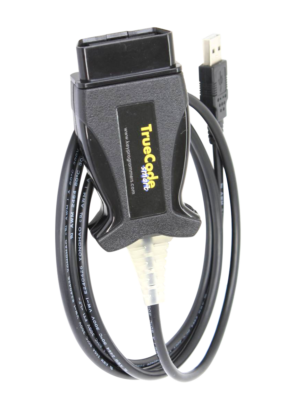 The wide variety of software and the reliability of the system also makes Truecode a great choice as your main machine as that level of reliability really matters when you are out working on vehicles for customers.